Nestled in downtown Raleigh is a true gem for families to experience. 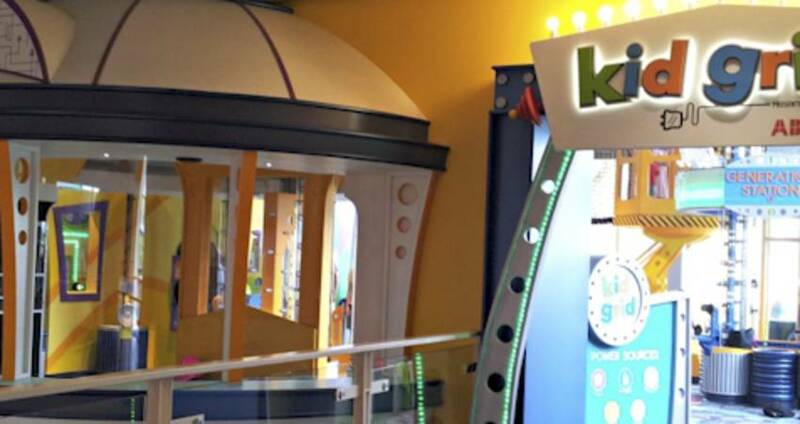 In my opinion, Marbles Kids Museum, a place where kids can imagine, discover and learn, is one of the best kids museums in the U.S., and I’m so glad it’s in my hometown because my kids can enjoy it often. Marbles is a place where families can spend hours and feel as if they only touched the surface on all there is to do. With a low entry cost of just $5 for age one and up, it’s one of the best bargains out there in family travel. If you are coming to Raleigh and have children under the age of 10, then you can’t leave town without a visit. I also have a local travel tip for you if it will work for your family’s schedule. The museum is quite busy from 10am to 1pm, but after lunch, the museum clears out because, well, you guessed it…all the younger children need to nap. Typically, I plan about three hours to explore and we hit most everything, but between us, we could stay even longer. There is so much fun there. 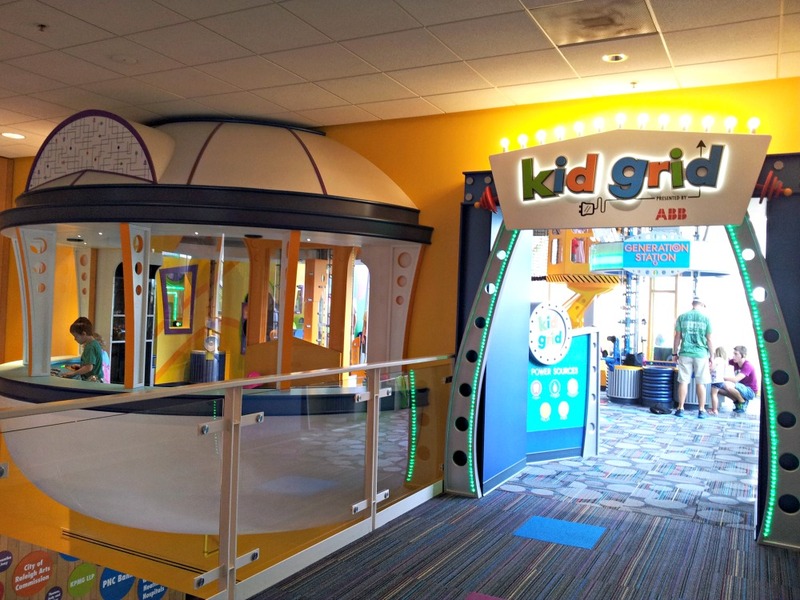 This spring, Marbles welcomed the new multimillion-dollar Kid Grid exhibit, presented by ABB. 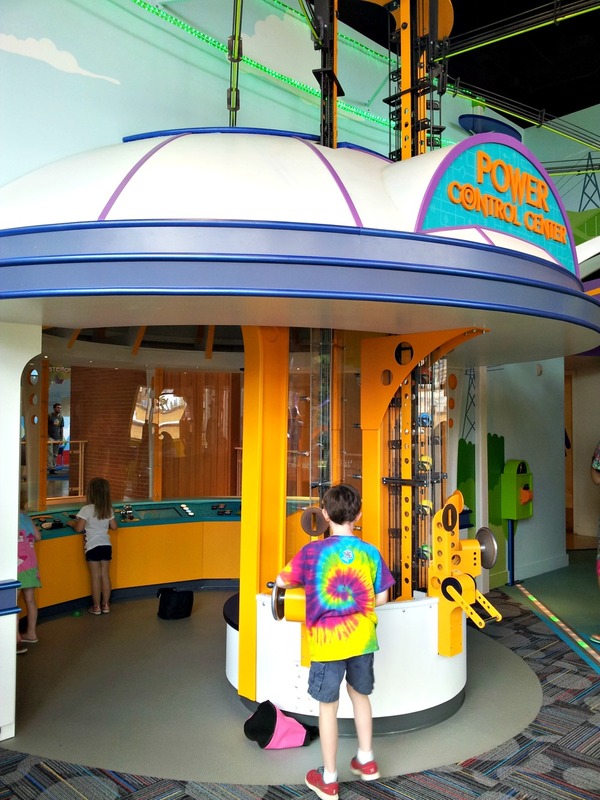 This hands-on energy exhibit promotes early learning in science, technology, engineering and math (STEM) education, inspiring the next generation of great minds through interaction and energy simulation to power up a bright future. Around Town is always a blast for my kids. 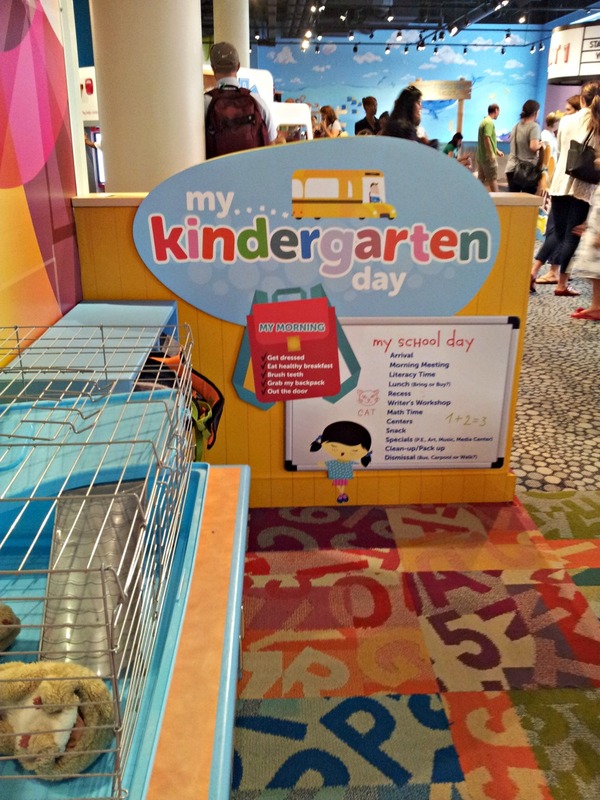 There is now a great new classroom section to help preschoolers prepare for school. 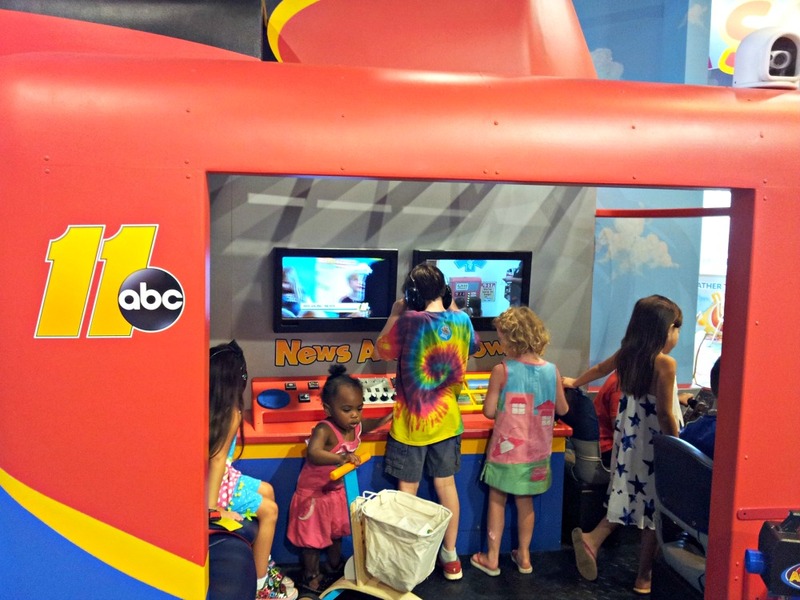 The new WTVD News Channel Helicopter has kids waiting in line for the controls. It’s good to be a kid at Marbles. And parents, you’ll love seeing how much fun your kids can have learning through hands-on play. With every twist and turn, there is something new for your children to explore. There are plenty of restrooms, a picnic area for you to bring your own lunch, a coffee and snack shop plus Pogo, a kid-friendly restaurant on museum grounds. If your day allows, you can also catch an IMAX feature movie or documentary at the Wells Fargo IMAX Theatre at Marbles. IMAX admission is separate, but you can include museum admission with the purchase of a movie ticket for an extra $3. 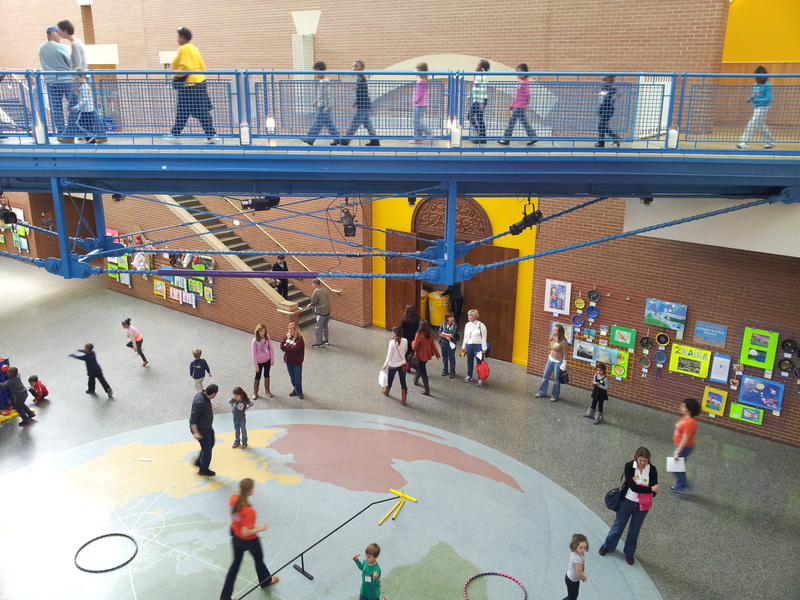 Marbles Kids Museum is located at 201 East Hargett St. There is a parking lot adjacent to the museum and plenty of parking decks nearby. 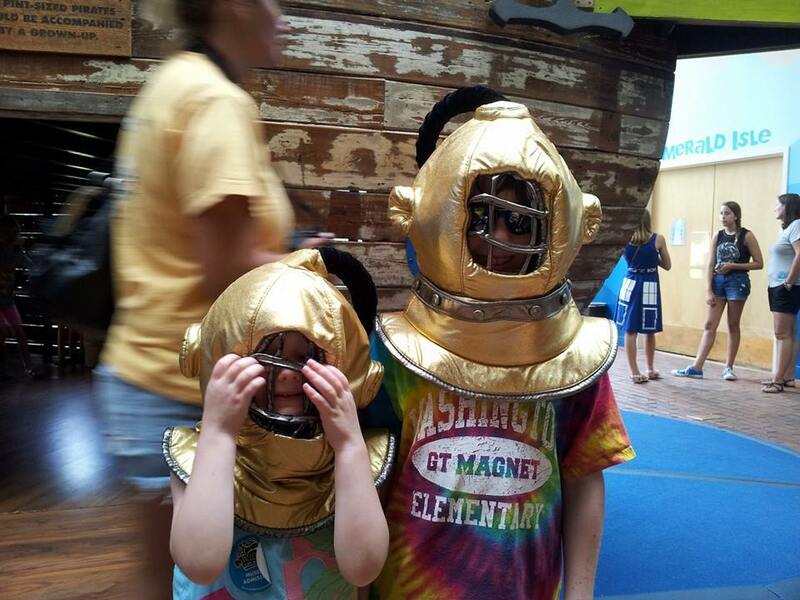 I look forward to seeing you and your kids having fun at Marbles Kids Museum!